Probably the most easiest and most effective: Open Minecraft and click on "Options". Then click on "Video Settings". Set the graphics to "Fast". Did you know that every time you run a program on your computer, it needs system resources? The more programs you run the more your system resources get hogged and in turn slows down your computer? An effective way to get rid of the Minecraft lag is to not run so many programs at one time. 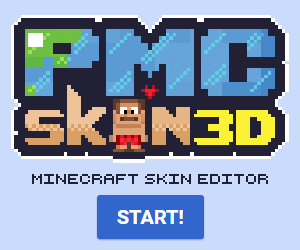 Doing this will speed up Minecraft significantly! Install Optifine. It should really help you get rid of the lag as it adds multi-core support and also fixes the Lag Spike of Death. If you have a 64 bit Operating System, make sure you have the 64 bit version of Java installed. If not download and install it here. Mac users already have Java installed. Defragmentate your Hard Drive! Fragmentated files are bad for your computer, they are files that have got lost somewhere in your computer, but sadly slow it down! - Start Menu -> Search Bar -> "Disk Defrag" -> Click Icon -> Select Disk C: -> Click Defragmentate -> Windows will Analyse Disk THEN Defragmentate it. Disk Cleanup! Cleans up files on your computer that it doesn't need! - Start Menu -> Search Bar -> "Disk Cleanup" -> Click Icon -> Select what you want to be cleaned -> click OK. Check out our Sparky's Minecraft Server. Click the link to find out how to get whitelisted. I have now highlighted the tips which have worked well for the majority of players, based on your feedback. 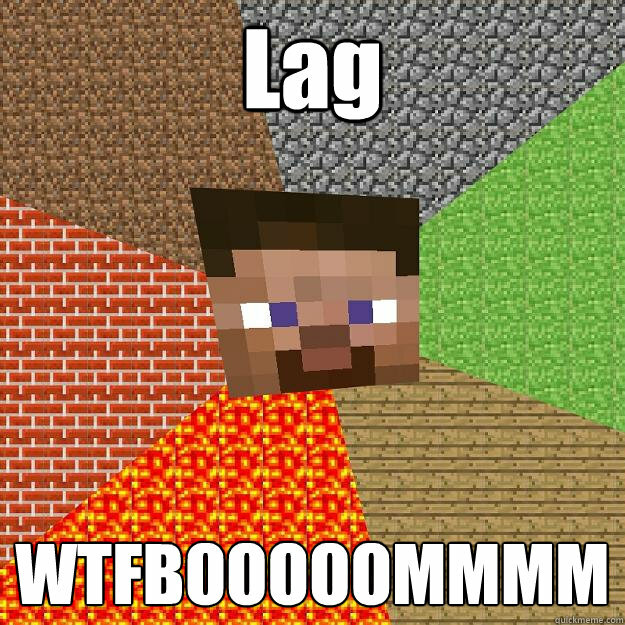 my computers laggs (not minecraft) when I start the launcher, any tips?? All this did when i did step 7 is make the message: [WARNING] Can't keep up! Did the system time change, or is the server overloaded? get spammed all over the console. Im no noob, but I actualy never knew how to reduce lag. Unless you are a noob you will know this! I've been playing a year and I'm still a noob as far as lag prevention goes.